“We are who we imagine we are. Every novel is a self in progress. Every novel a lie that hides the self.” Get this. Read it. 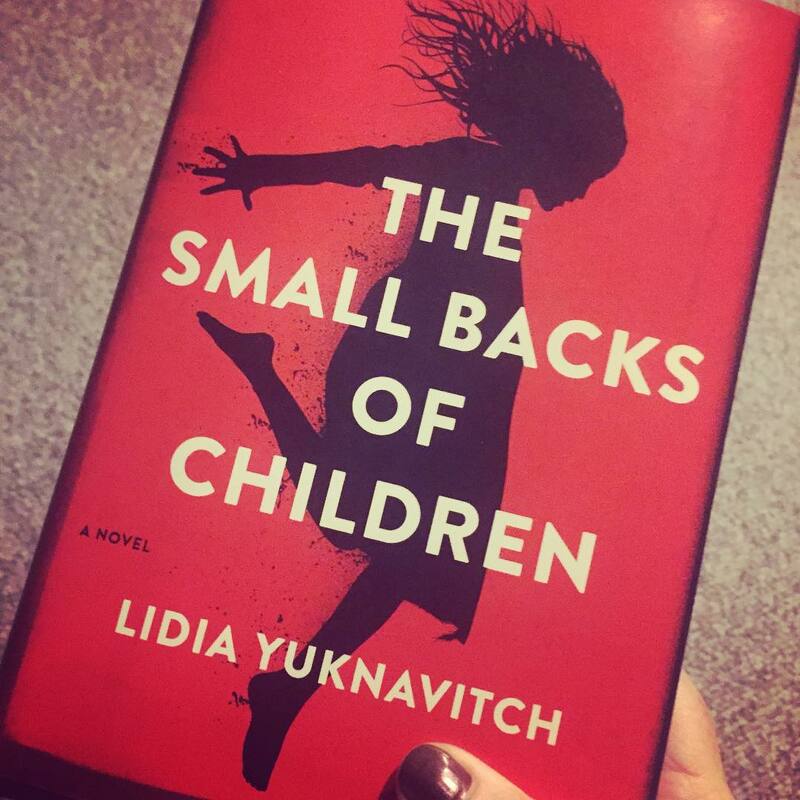 Lidia Yuknavitch cracks forms like they are hard boiled eggs.